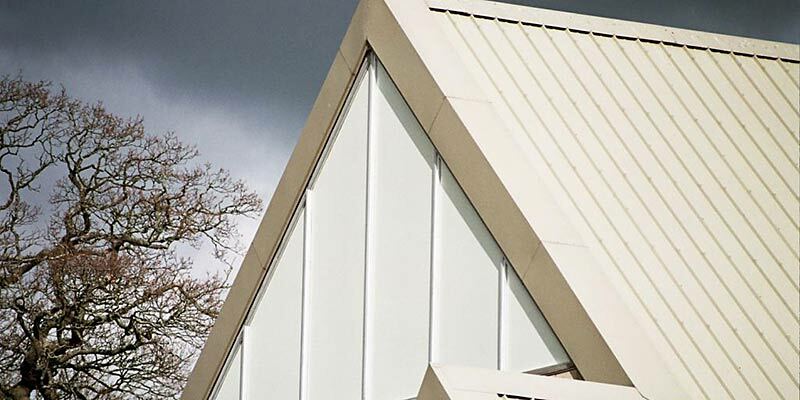 The versatility and properties of GRP make our range of cladding panels ideal for many applications across all market sectors. 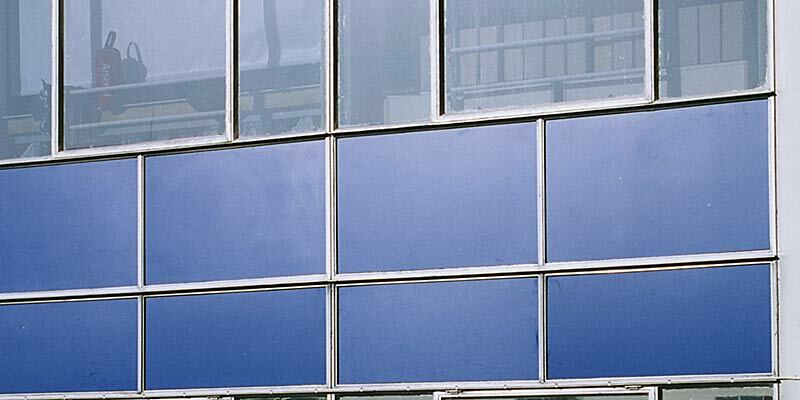 VulcaTuf® rainscreen cladding panels are made from GRP which are laminated with woven glass reinforcement for higher impact resistance and reduced thermal movement. Complies with BS 5544: Resistance to manual attack and BS 6206: Impact performance of safety plastics. 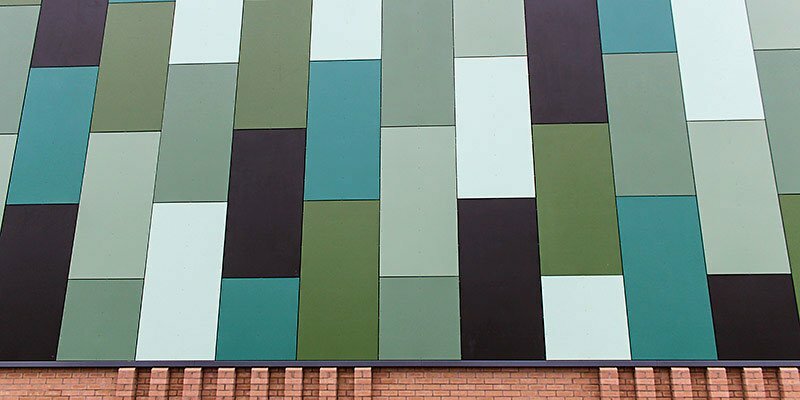 VulcaLucent™ cladding panels are made from GRP and can be produced in a wide range of colours and anti-vandal textures. See our product page for more information. 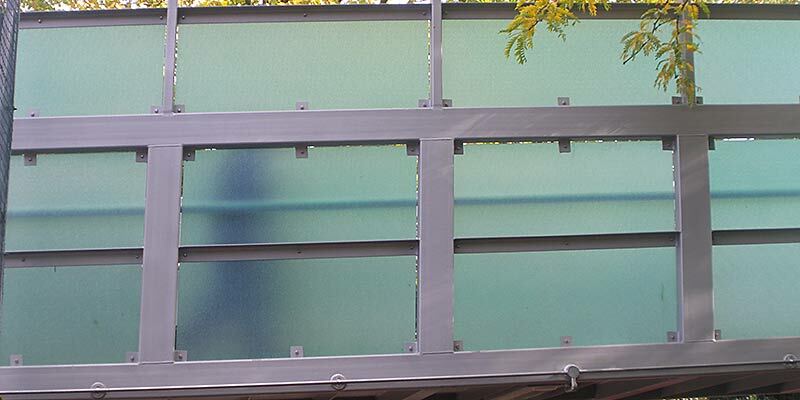 VulcaTuf™ panels are of sandwich construction available in a range of external finishes including aluminium, plastisol, GRP, with a Styrofoam insulation and bonded together to form a structural panel able to span large areas. VulcaBoard™ cladding panels are made from sandwich contsruction and can be produced in a wide range of colours and textures. See our product page for more information.